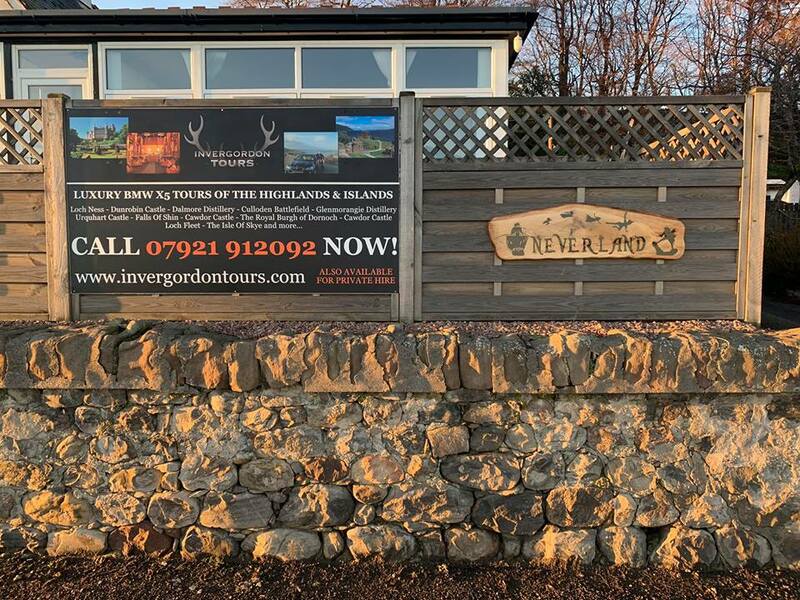 after your private or group tour all of our princess guests are invited back to Invergordon tours hq - which is a 10 minute walk from the port looking on to the Cromarty firth for a traditional Scottish ceilidh! 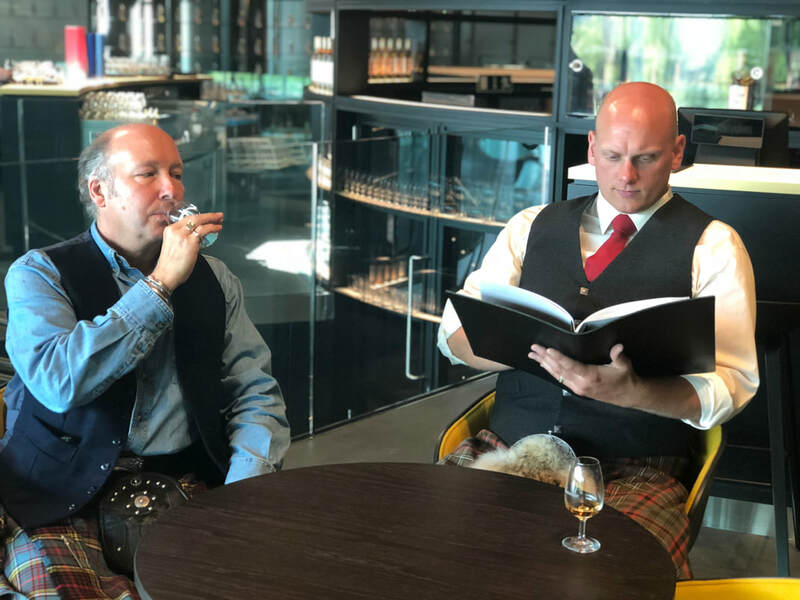 ​Gavin will be there for a paired chocolate whisky tasting. 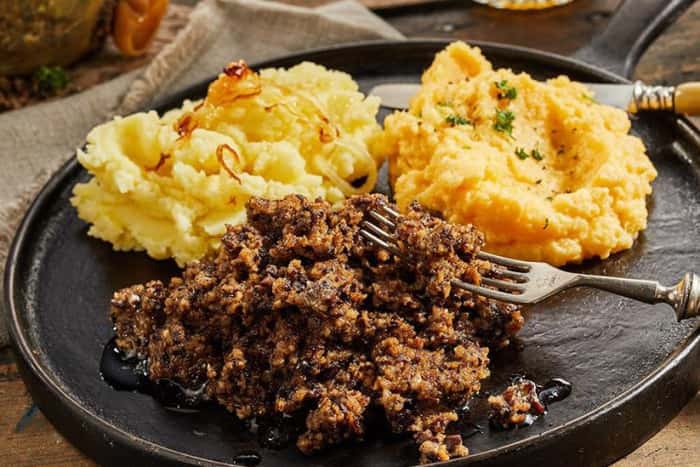 ​you will even have the chance to try the Scottish dish Haggis neeps and tatties with a kilted Scot!! 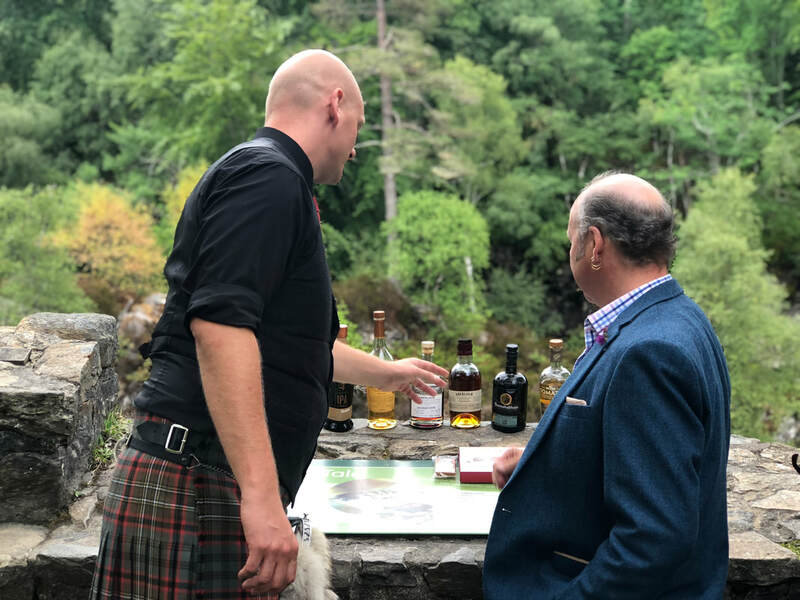 why not add something extra special and memorable to your already amazing time in Scotland and come along and join us for a wee sing song, whisky tasting and some tasty food back at Invergordon tours hq! !